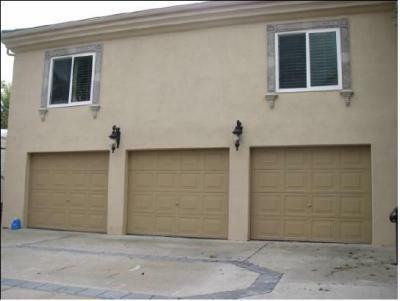 Wrought iron garage doors are the best in the industry and Signature Iron Doors is the leading manufacture. With the highest quality iron and design and technician crew, our doors are timeless. This garage door remodel is one done near Sun City Arizona. We have work all over the Phoenix Valley and guarantee to make your home the dream home you envision. 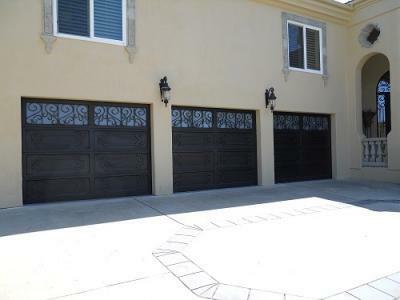 Call us and come by our showroom to see why Deer Valley Arizona Iron Garage Doors are popular to Signature Iron Doors.